The Times has written up an excellent chronology of the whole Gizmondo mess, which tells the tale of dot-com excesses, foolish businessmen, and greed. Great stuff. 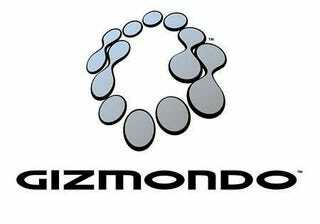 Now, little more than 12 months after the Gizmondo console was launched at a party at the Park Lane hotel in London — where stars such as Sting, Dannii Minogue and Busta Rhymes were paraded in front of guests — Freer's company is in liquidation, having burnt its way through £160m in 18 months. Mmmm... that's some good burn rate.